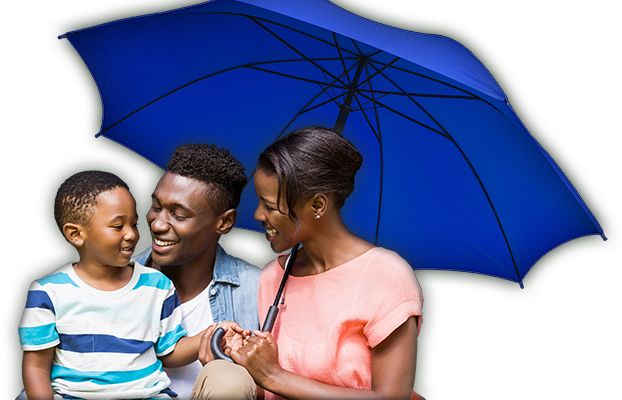 Request a FREE information kit from Blue Cross and Blue Shield of Louisiana to find out how. Get your FREE, no obligation information kit today! Get your FREE, no obligation, information kit today! You and your family deserve to smile with confidence. 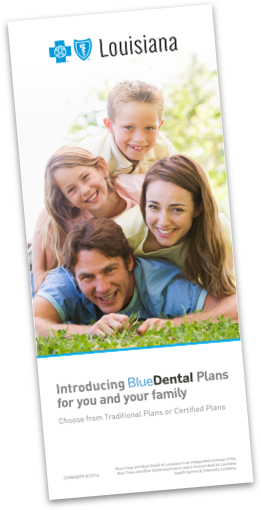 That's why Blue Cross and Blue Shield of Louisiana offers affordable dental plans with a variety of coverage options. Please provide an email address when selecting "Email" as your delivery preference. Please provide an mailing address when selecting "Mail" as your delivery preference. By providing your email, you grant permission for HMO Louisiana or a designated representative to contact you. Some fields are required based on selected delivery method. Why Choose Coverage from the Cross and Shield? **Our sales representatives’ hours of operation will be extended to include 8 a.m. to 5 p.m. on Saturdays from 11/1–12/15. Closed Thanksgiving Day and 11/24.